The power bank market is packed and it’s tough to stand out. That’s not a problem for Heloideo though—their clever power bank includes a built-in charger with a built-in micro USB, USB-C, and Lightning cables. Most power banks are a simple battery with a couple of USB ports so you can plug in your own cables, and maybe a micro USB port so you can recharge the battery itself. While you probably have these cables laying around, it’s still a drag to need extra accessories to use your power bank. This Heloideo power bank ($40), on the other hand, doesn’t need any of that. 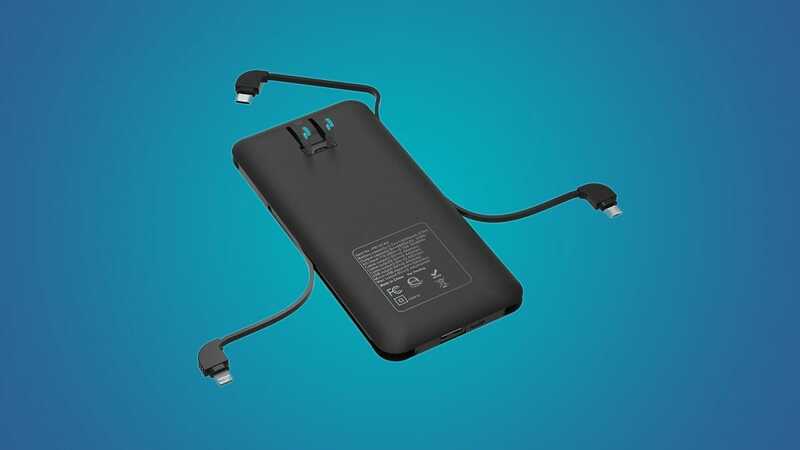 Along the edges of this Heloideo power bank are three cables: a micro USB, useful for connecting to older Android phones, a USB-C cable for newer Android phones, and Lightning cable for any iPhone since the iPhone 5. In other words, unless you own an iPhone from before 2012, you can charge almost any phone without carrying around extra cables. 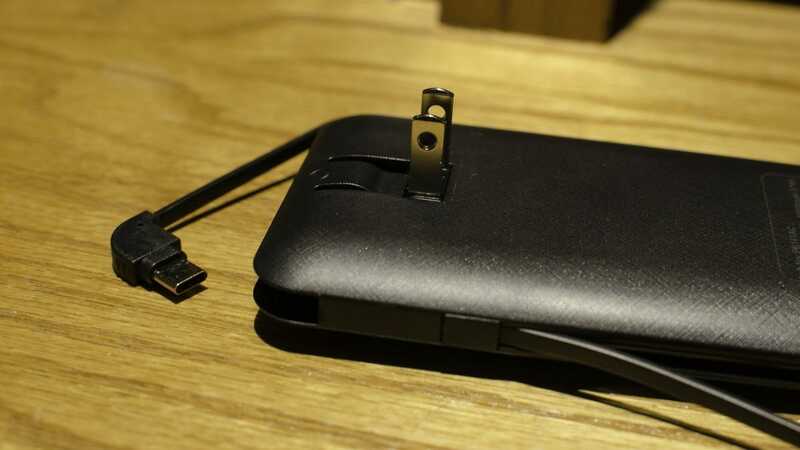 On top of that, the back of the battery has a fold-out power plug (US style). This allows you to plug it directly into the wall to refill the battery. On the upside, this means you don’t need to carry around yet another cable to recharge the power bank. On the other hand, it does limit your options. If you want to plug your power bank into a USB outlet, for example, you’ll need to bring a cord along. Fortunately, the Heloideo power bank is prepared for that, too. Along the bottom, it has a standard USB outlet like you’d find on your computer, which you can use to plug in another power cable if you need to. It also has a micro USB outlet so you can plug the power bank in to charge it. This is particularly helpful because if the built in cables break, you won’t be entirely out of luck. You’ll just have to use this power bank the same way you use every other one. As if to accidentally prove the point, I took a trip while writing this review. I brought the Heloideo battery, but forgot my charger. Fifty miles away from home, I was kicking myself for forgetting it before I realized that I have everything I need in this battery. I was able to charge my phone from the battery when I needed it, then plug the battery into the wall for a few hours to top it off. Of course it would still be better if I brought my wall charger, but with nothing else beside this battery, I was able to keep my phone charged for days. Some power bricks feel like just that: a hefty, uncomfortable brick in your pocket or purse. Fortunately, the Heloideo power bank feels more like a phone. 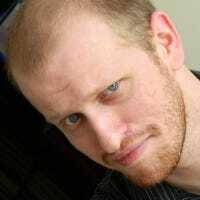 In fact, it’s closer in size and shape to a phone. It’s slightly thicker than my Pixel 2, and almost as wide. Carrying both around only feels slightly more cumbersome than carrying my phone on its own. The only major downside is that it doesn’t support fast charging at all. The built in USB-C and Lightning cables aren’t capable of fast charging, which would be a bummer already, but the pack itself can only put out 2.4 amps, which is far below what’s required for fast charging. 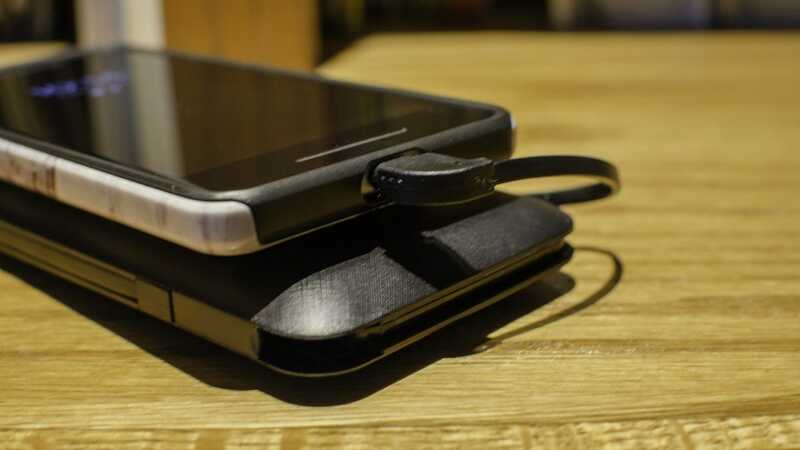 So even if you bring your own fast charging-compatible cables, you’ll still juice up your phone as slowly as ever. Most battery packs are get the job done, but this one from Heloideo manages to pack features we didn’t even realize we wanted into a slim, affordable package. Instead of carrying around a brick and a collection of cables, you can just throw one gadget in your pocket or purse and be covered when your phone’s battery meter dips into the single digits too early in the day. Real Christmas trees are great but they’re messy and require a lot of maintenance. An artificial tree reduces the hassle, but you need to make sure you get one that looks the part. Here are the best artificial Christmas trees you can buy. Full size LEGO sets, as any collector or parent knows, are anything but cheap. If you’re looking for some cute stocking stuffers instead of a budget-breaking Death Star, though, there are tons of fun and reasonably priced buys to be found.